Yesterday, Bethesda has finally shared more on the Fallout 4 DLC packs that will be released for the game in the next month. The three packs that have been announced yesterday are only the beginning, as more yet to be revealed content will hit the game soon. A few hours ago, some new details on the DLC packs and the closed beta for them have emerged online. Bethesda’s Pete Hines has confirmed on Twitter that the team plans to release Fallout 4 DLC packs at once on all platforms. This is definitely welcome news, considering the many DLC packs coming first on select format for other high profile titles such as Call of Duty Black Ops 3, the soon to be released shooter game the Division and others. 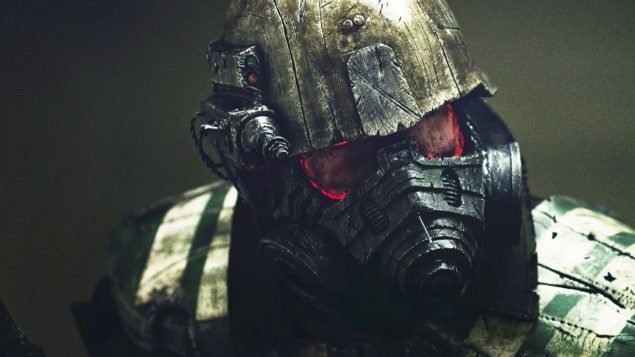 Yesterday Bethesda has also confirmed that there will be closed beta tests for all upcoming DLC packs. A few hours ago, it’s been revealed that users who are accepted will know they have been once the team needs them, and that the closed beta tests might not be announced publicly. Yesterday it’s also been confirmed that the Fallout 4 Season Pass is going to be available for a higher price next month, in light of the revised DLC plans. All those who have already purchased the Season Pass or will do so before March 1st, will be able to get all of the planned additional content for the old price. Fallout 4 is now available on PC, PlayStation 4 and Xbox One. We’ll let you know more about the additional content coming to the game as well as the long awaited mod support for Xbox One and PlayStation 4 as soon as possible so stay tuned for all the latest news.